Daniel is a lifelong Victoria local, and father of two, Daniel has explored Vancouver Island trails for the past 20 years on foot, wheels and horse back, making invaluable and lasting connections with the trail community during that time. Self employed for the past 14 years, Daniel has concentrated his efforts on providing high quality, outdoor recreation specific mapping for local and visiting travelers. With the help of a wide network of advertisers with the outdoor recreation industry, he’s self published two outdoor recreation specific map books, one of which is on its fifth edition and its fifth year in circulation. As an advocate for accessibility of parks and trails, Daniel currently serves in a volunteer capacity as president of the South Island Mountain Bike Society, and has been on the board of directors of same for the past 4 years. His connections with CRD Parks’ staff and administration are strong as a result of his involvement in creating the Sea to Sea Management Plan, he has also built ties with BC Parks working together on a stewardship relationship with SIMBS. 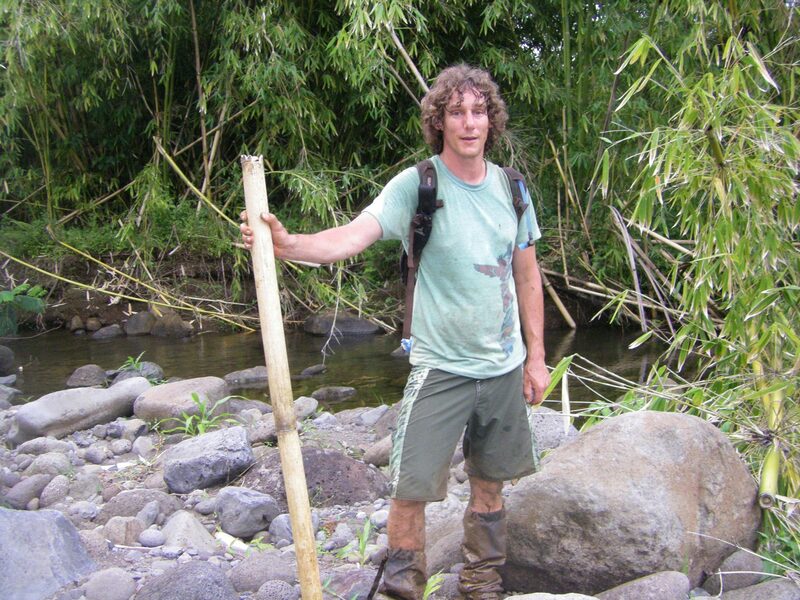 Daniel’s also provided mapping for the popular Hartland Mountain Bike Park in Victoria, and has been involved in sanctioned volunteer trail building efforts, having undergone IMBA training. 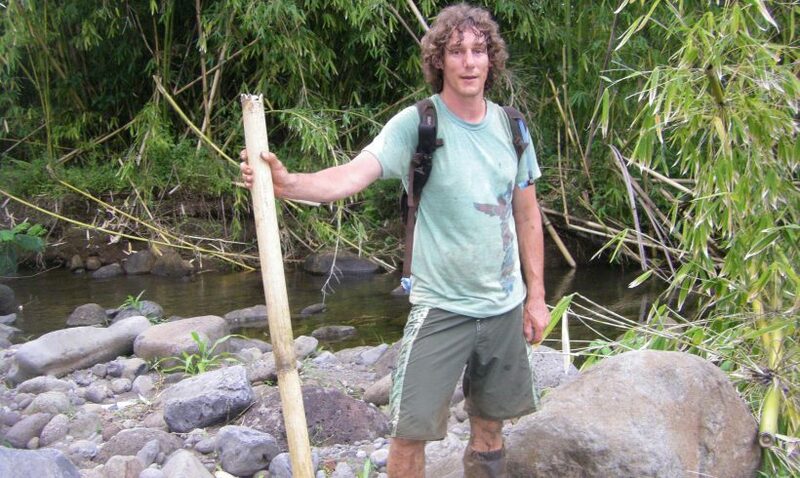 Daniel’s role: Manage day-to-day operations, supervise trail building activities, liaise with partners & building trails! Father of Two teenage boys.